Niagara IceDogs Fan Forum ! 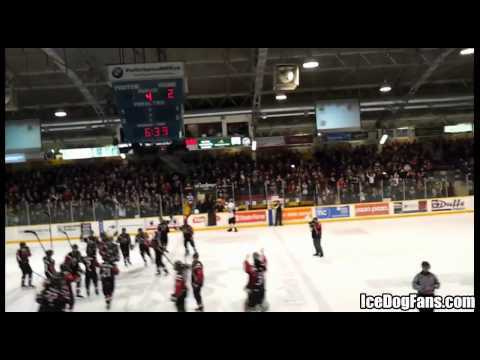 - OHL player kicked in the head!! OHL player kicked in the head!! Title OHL player kicked in the head!! Description Apr.20, 2012 Tom Kuhnhackle of the Niagara IceDogs scores a goal, gets decked by an Ottawa player after scoring, then gets KICKED IN THE HEAD by Marc Zanetti while he's lying on the ice! Niagara IceDogs vs. Ottawa 67's , game 1 of Eastern Conference finals.